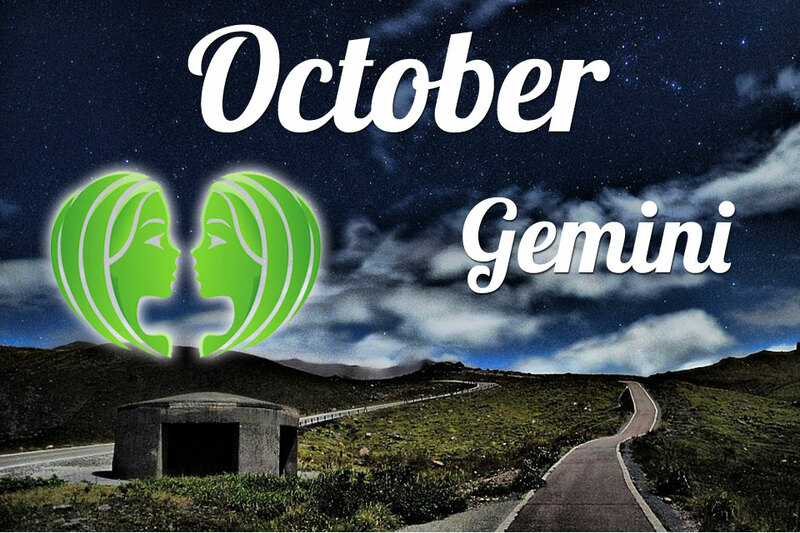 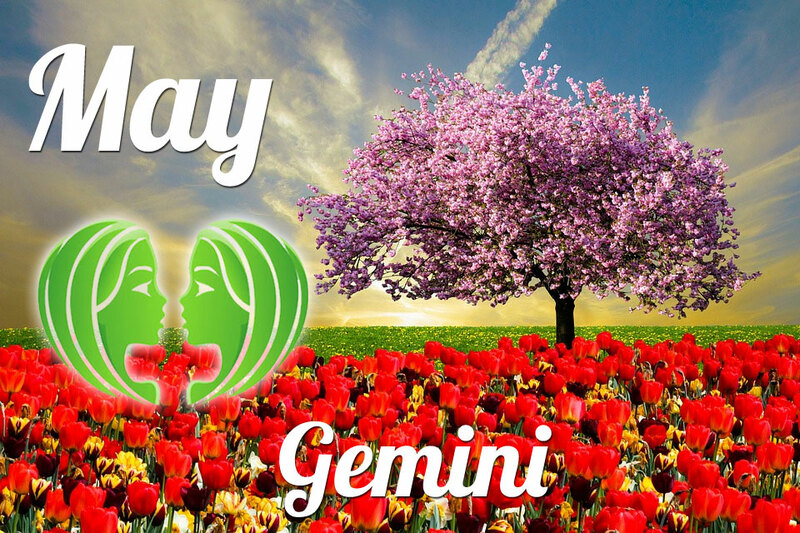 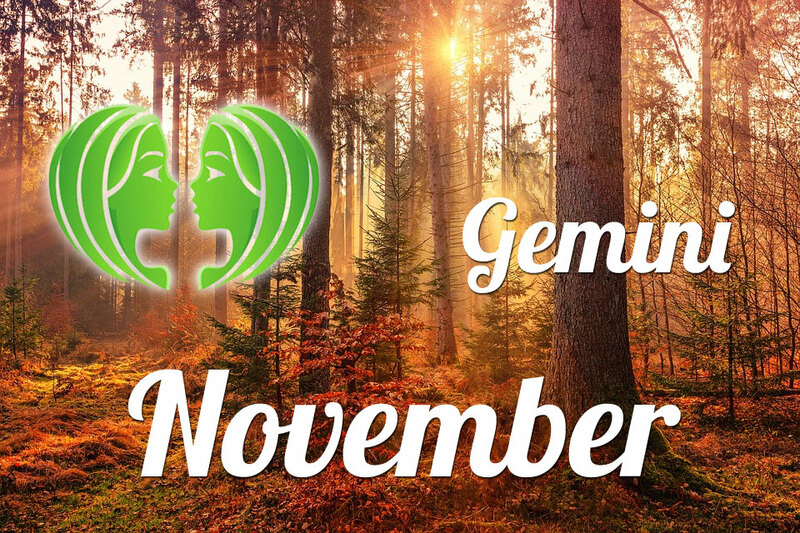 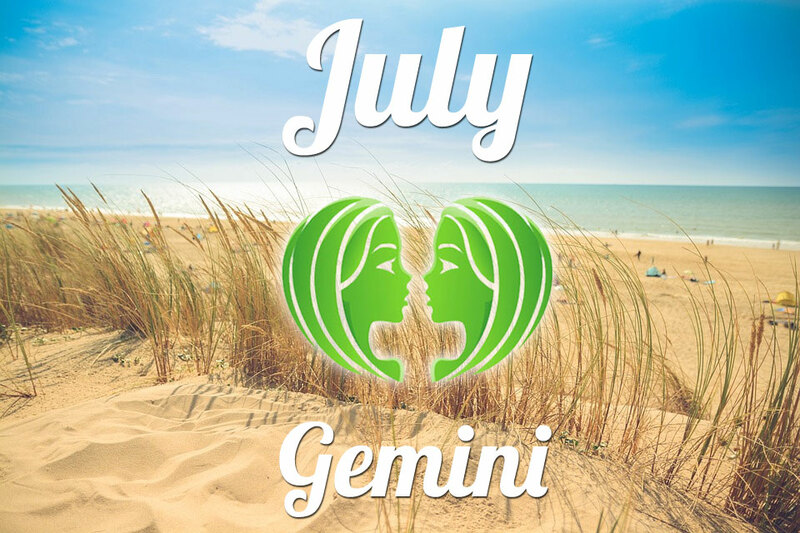 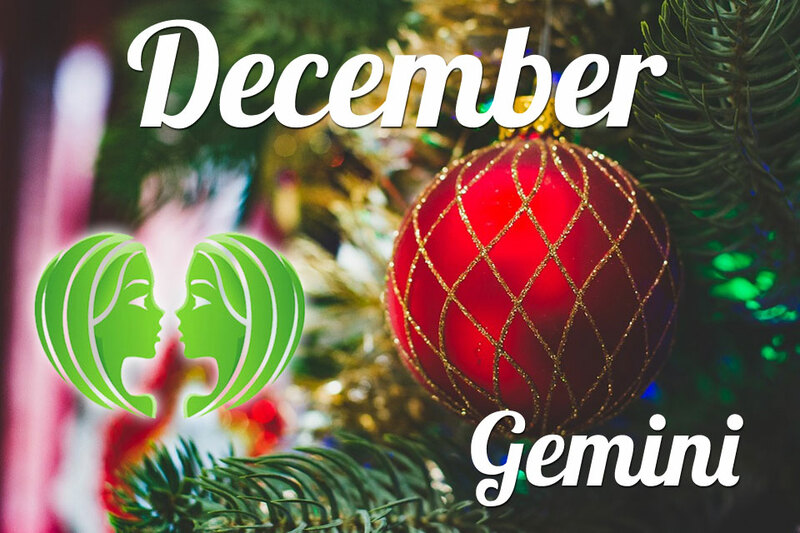 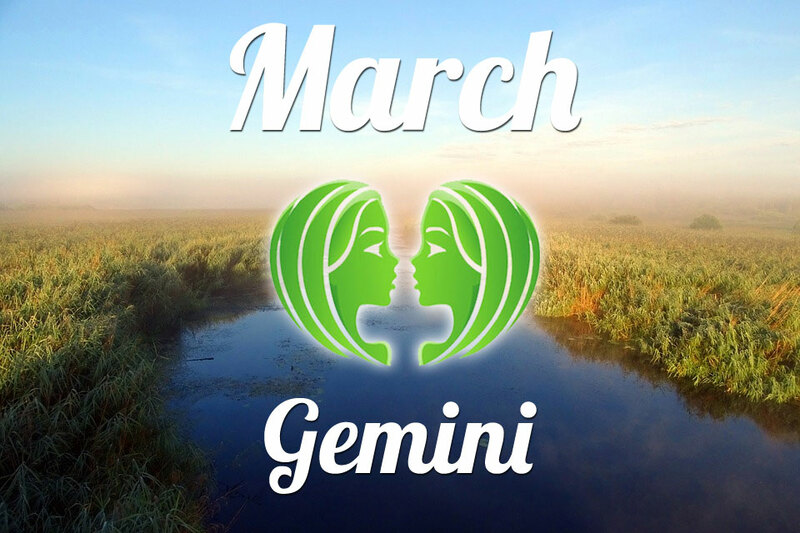 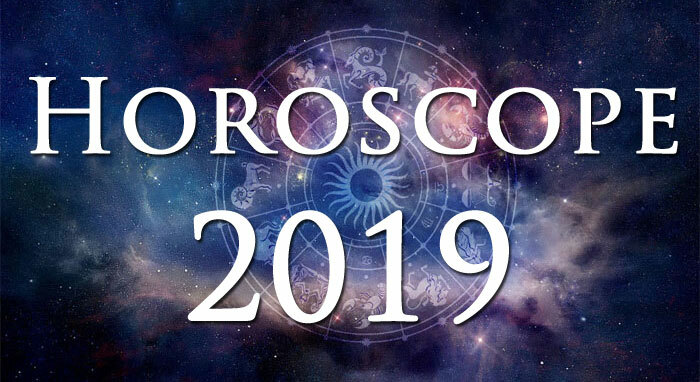 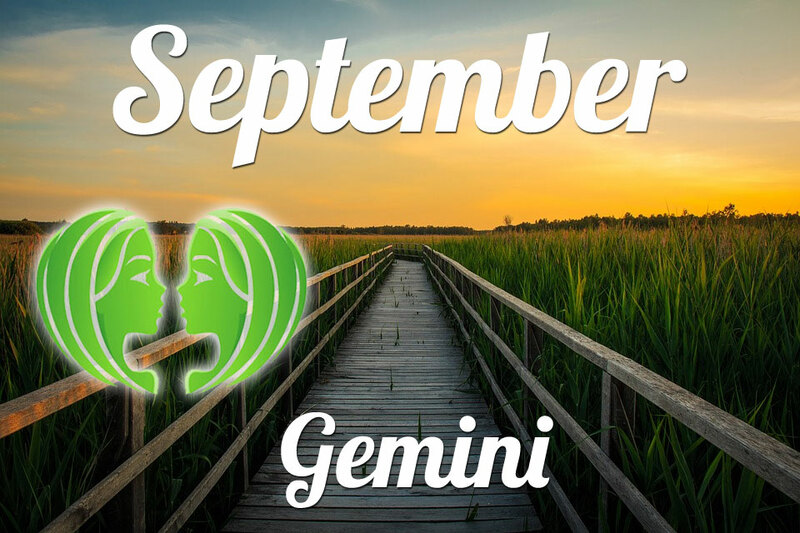 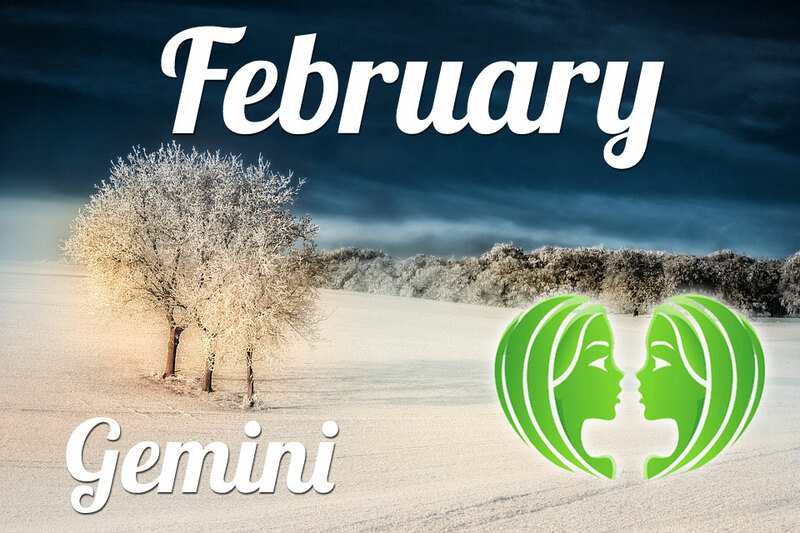 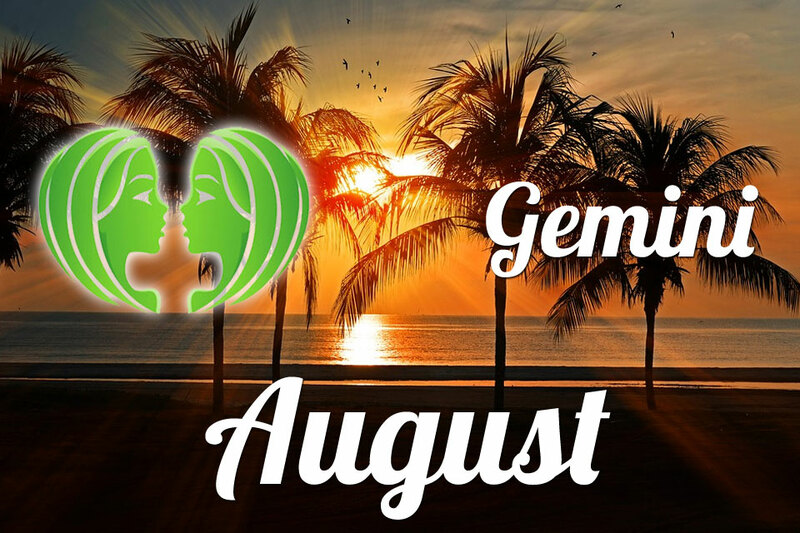 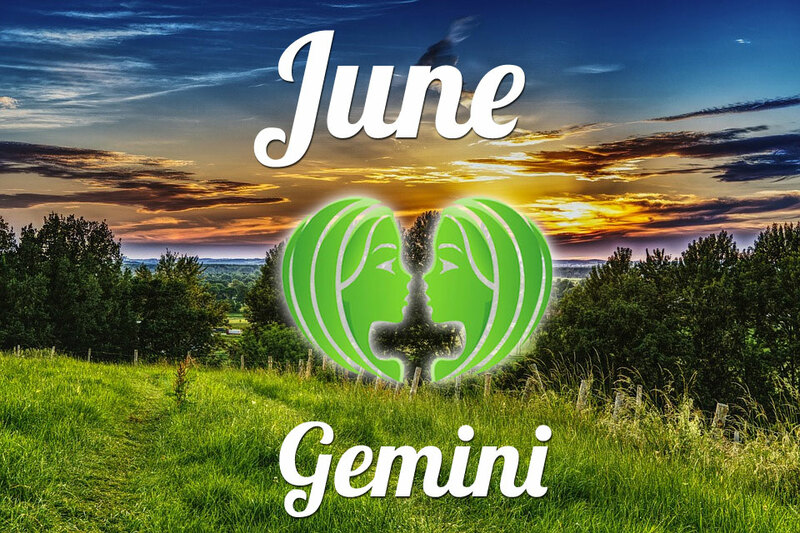 Gemini will find out this year that fate has many surprises and challenges for them. 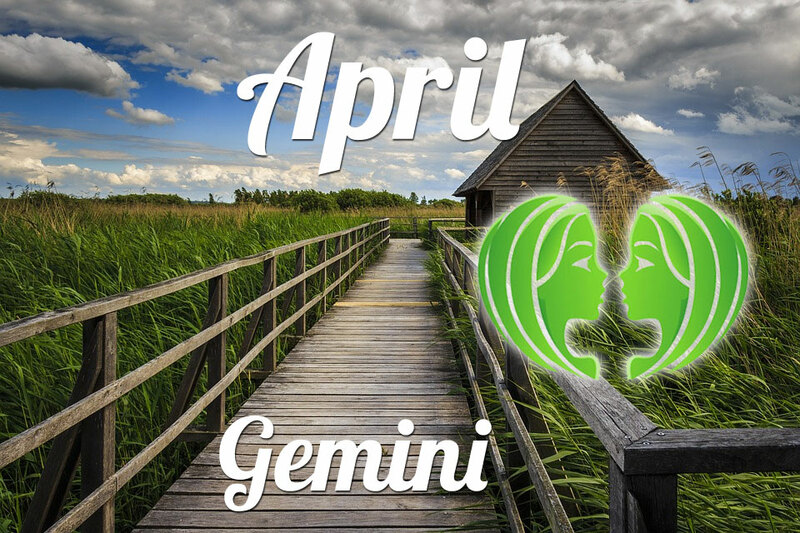 It's great to deal with them, it will not be easy at first, but then it turns out that if you want, you can achieve a lot. 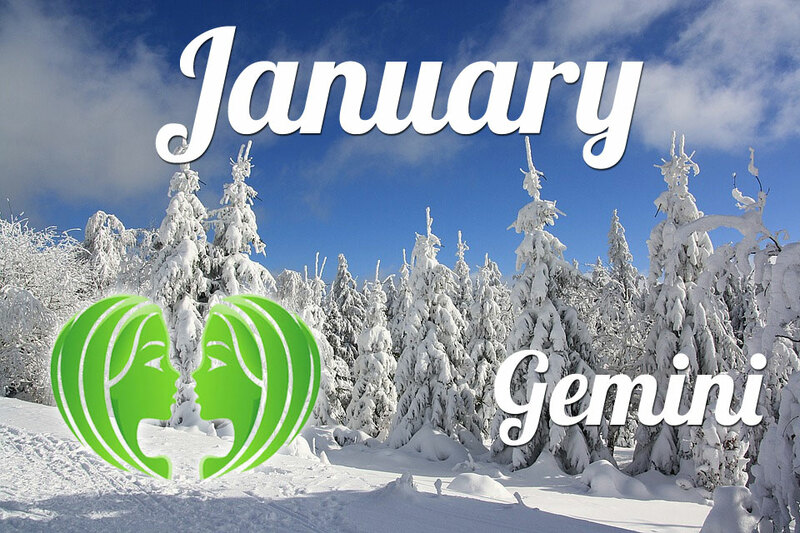 It is worth taking care of health and introducing habits from the beginning of the year.